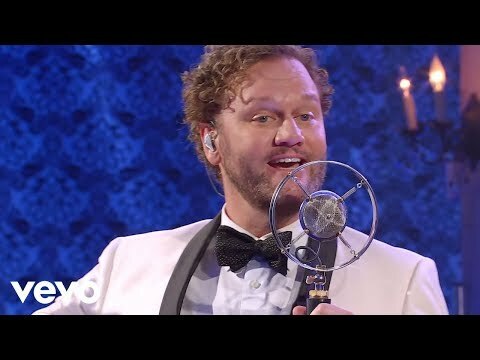 Virtuoso tenor David Phelps showcases his powerhouse vocals and nostalgic, jazz flair with these newly-arranged Christmas selections. This LIVE DVD features sentimental mainstays such as “Tennessee Christmas” and “The Little Drummer Boy” as well as original songs, capturing the meaning of the most-wonderful time of the year. Known for stirring performances of holiday favorites, Phelps combines the classic strains of the season with a crooner style that is all his own. Brand new, studio Christmas recording! 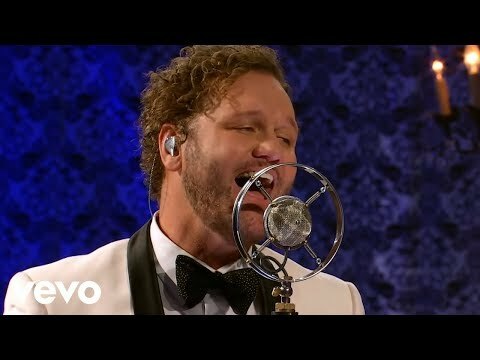 David Phelps is blessed with a vocal instrument unlike any other. The multi-platinum artist first entered the national spotlight when he joined the Gaither Vocal Band and has since performed at Carnegie Hall, the White House and many other halls and churches around the world. Phelps has won two GRAMMY Awards and four GMA DOVE Awards. His latest work, Hymnal, showcases his talents as a singer, songwriter, arranger and producer. Phelps lives outside of Nashville, Tennessee, with his wife Lori and their four children.